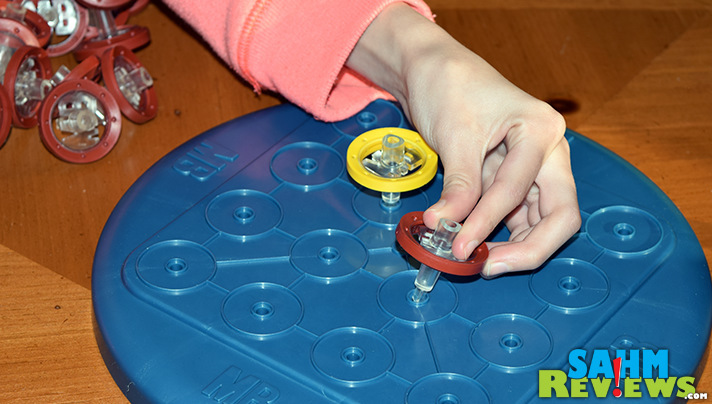 If there’s one game I know every reader has tried at some point in their life, it is Connect 4. And I’m sure like everyone else, you enjoyed it most when you were younger. Then you had kids and re-discovered it with them! 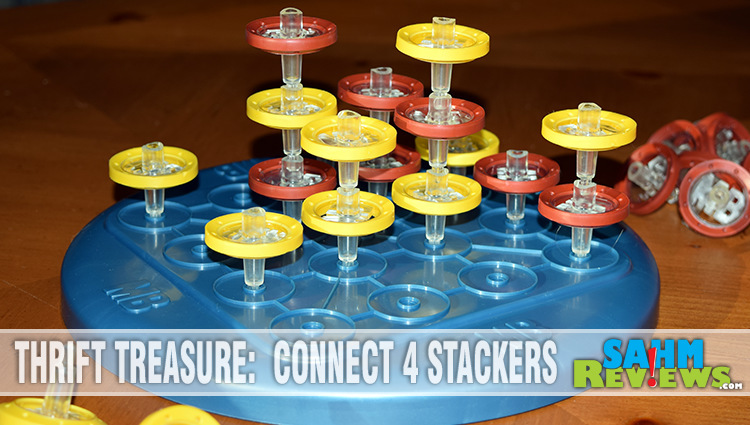 This week we found another in the Connect 4 series that might freshen up that old game for you – Connect 4 Stackers! 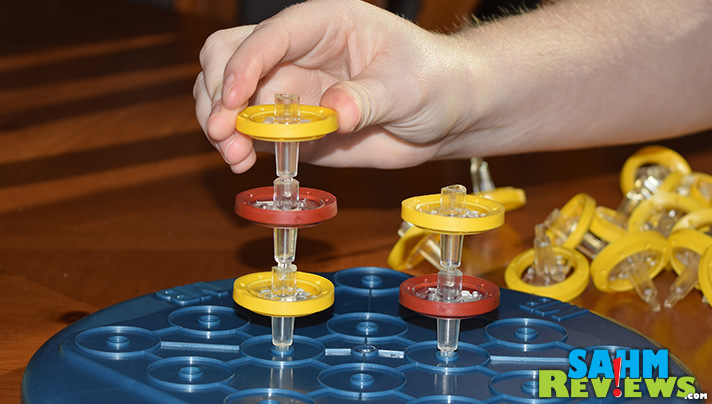 Like our previously-featured Connect 4 Launchers and U-Build Connect 4, Connect 4 Stackers is an attempt to capitalize on the goodwill of the Connect 4 brand. 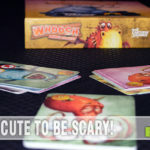 And while still designed for only two players, this version takes the game into a whole new dimension! The object is still the same, try to get four of your discs in a row before your opponent can. Instead of dropping them down a “wall”, this time they are played anywhere on the board. As spaces fill up, they can be stacked, creating the possibility of connecting four discs throughout multiple dimensions! Just as in the original, players select a color and take turns placing only one disc. 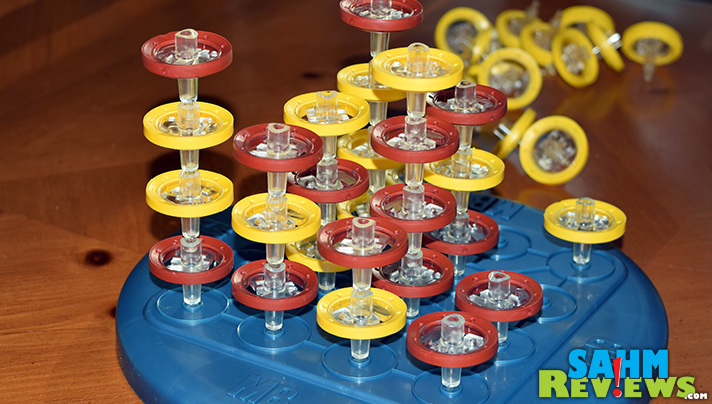 Because of the need for the discs to stack, they push together easily, forming an ever-rising tower. Not only can you connect them horizontally, vertically or diagonally, you may do so on the same level or going upwards. There is a height restriction to adhere to of four discs, making the overall playing area 4x4x4. This gives you 64 different positions in which to play, and the game includes 32 of each color. Fortunately our copy was complete right down to the little rubber feet that prevents the board from slipping around on the table. Rounds are quick, usually only lasting 5 minutes or so. 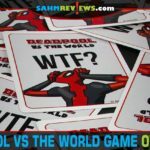 The included rules suggest multiple rounds with the person either having the most or reaching a certain number of wins first being declared the overall winner. Connect 4 Stackers is out of print and not as common as you might assume. Copies are available on eBay, but many appear overpriced. You can also get used copies from Amazon, but your best bet is probably to keep an eye out at your local thrift store for a complete copy. 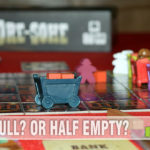 If you’re not hung up on having a branded Connect 4 version, the game was originally known as Score Four and has been in print since 1967. Those versions are much easier to find on eBay. When was the last time you played Connect 4? This is such a cool game. Like connect four but with a spin. 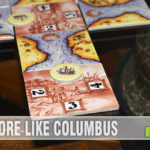 🙂 I love new games we can bring with on camping trips or for game night. Thanks for sharing! Wow, taking connect 4 to a whole different level! How cool! 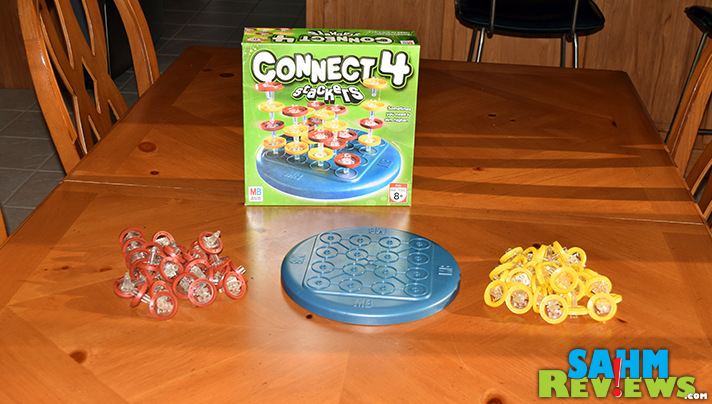 I LOVE Connect 4 and we have several variations of similar games. Will need to check this out and add it to our game stash. 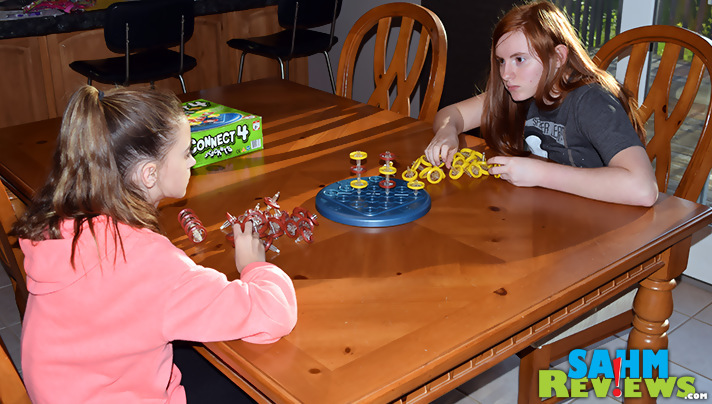 Connect 4 is something my daughter would love! This looks like such an awesome game. I’ll be on the look out for this.